The Central Heating Thermister. 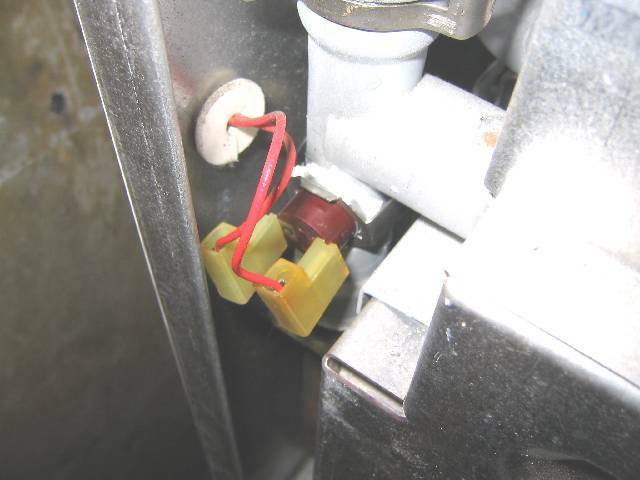 Not only is this used to control the boiler output to maintain the preset temperature of the primary circuit but it also controls the pump/fan in the case of overrun. Overrun is the case where the boiler continues to heat up following CH/DHW demand as a result of now-static hot water in the primary circuit. In my case this overrun control was particularly erratic and would cause the fan to oscillate. This turned out to be due to the thermister not being positioned correctly on the pipe - I readjusted this and added thermal heatsink compound to improve the thermal connection- this solved the problem.